Collage has always been my greatest art addiction, I simply love it! 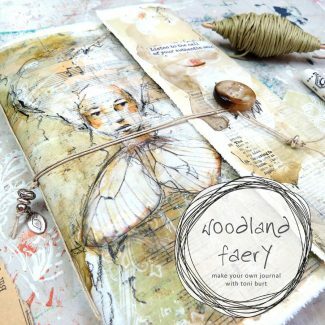 It can be vibrant and brash, or soft and subtle, it creates a mood, depending on what you choose and how you put it together. And what better inspiration for this class than Henri Matisse, possibly the greatest master of colour and pattern. “homage to henri” – classroom now open! Collage has always been my greatest art addiction, I simply love it! It can be vibrant and brash, or soft and subtle, it creates a mood depending on what you choose and how you put it together. And what better inspiration for this class than Henri Matisse, possibly the greatest master of colour and pattern. In this big bold bright class we will complete three main projects. 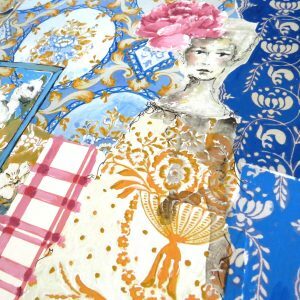 Of course each of our projects starts with gorgeous bold patterned collage papers! 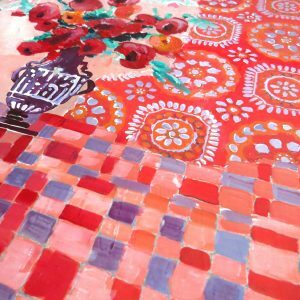 We use an intuitive process as we select our papers, I will talk about picking colours and various patterns, we look at how they sit together, juxtaposed colours, clashing colours, complementary colours and tones – mixing it all up! 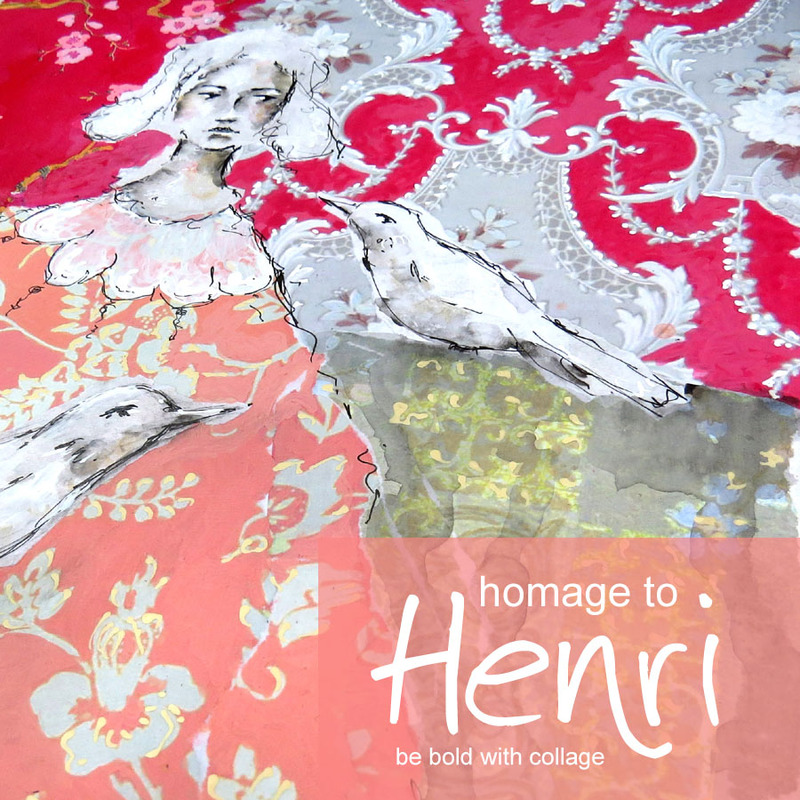 We take our inspiration from some of Henri’s beautiful artworks – the colours and patterns, how they work together. We overpaint our collage pieces to give it a lovely painterly feel and really enhance the colours and shapes. 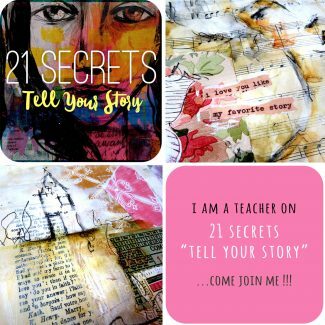 This class includes almost 6 hours of video, a step by step pdf document, and a selection of downloadable collage papers that I use in the lessons. 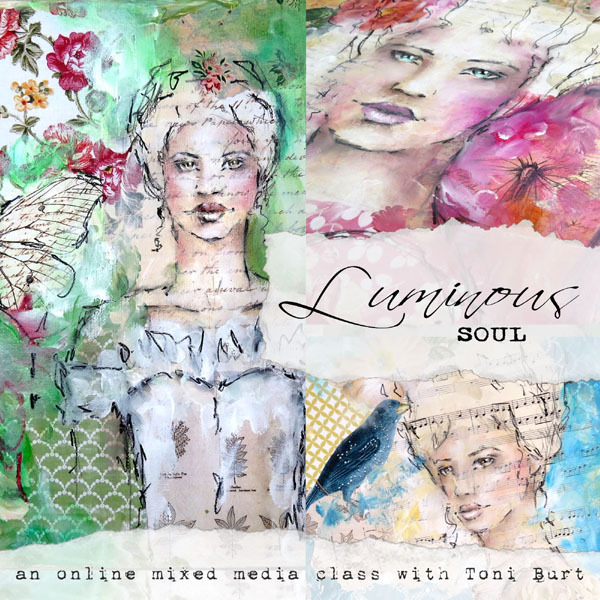 Anyone who wants to learn about bold use of collage in mixed media art. This is a beginner to intermediate class. 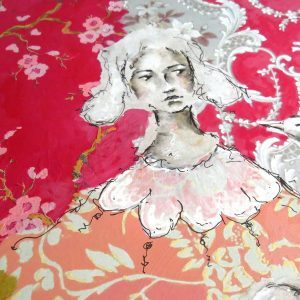 You will gain access to almost 6 hours of video in which I walk you through various mixed media and collage techniques , step by step in full detail. 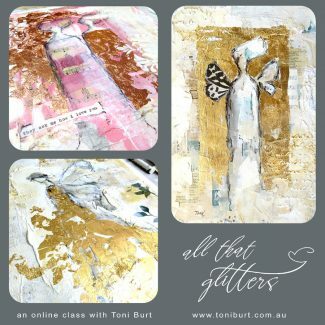 Toni’s style is fun and innovative and she shares her process in great detail. and can’t wait for the next one !! – Mo M.